Halloween shopping can be inexpensive and fashionable. 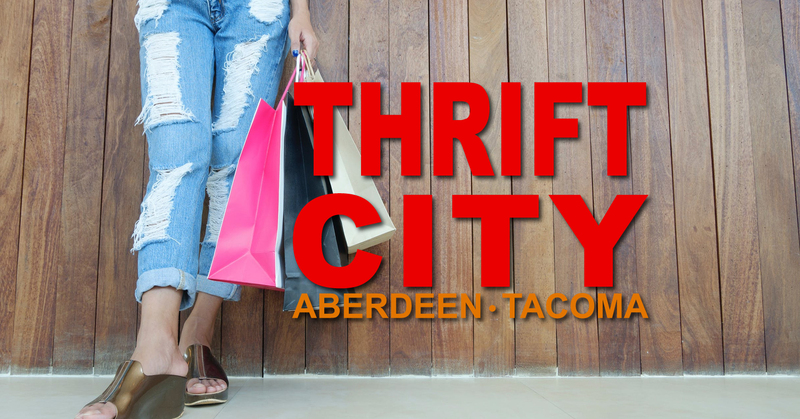 While you shop for last-minute costumes for the kids, pick up something for yourself as well. You don’t have to wear a mask or a plastic suit as an adult, just add a little more skull in your life. This entire outfit was purchased from Thrift City on a Monday for 50% off, and for only $12.49! 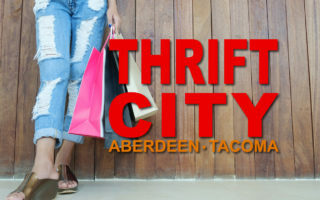 All of these items can be purchased at Thrift City, with new clothing added each day.